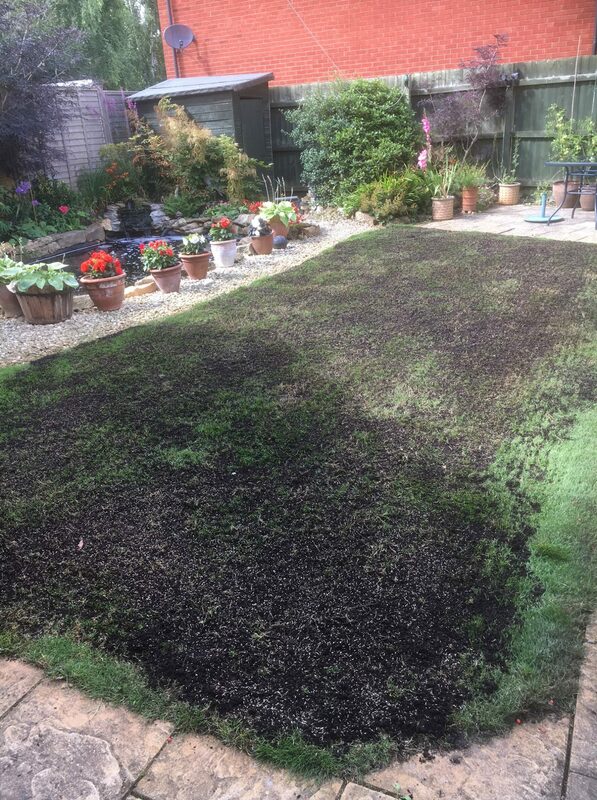 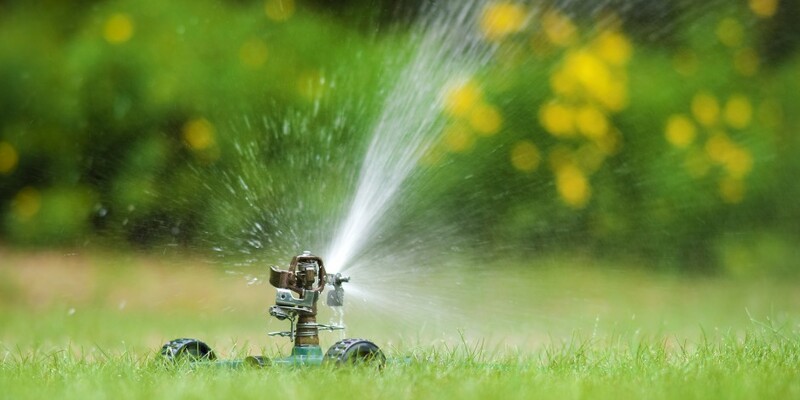 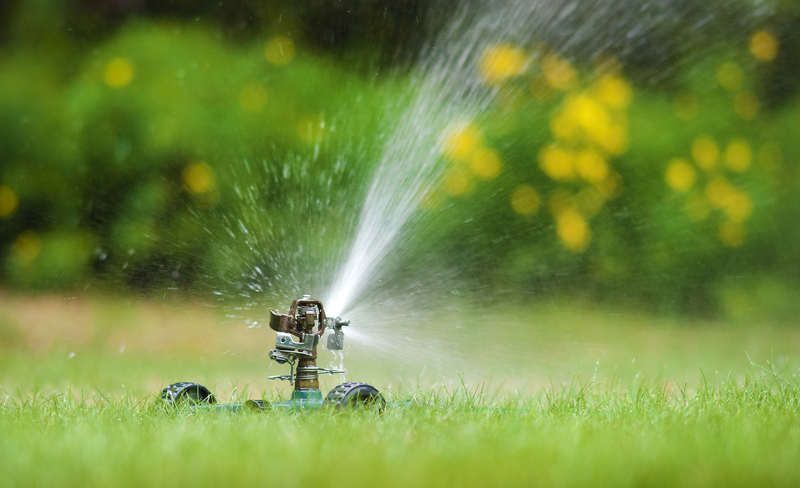 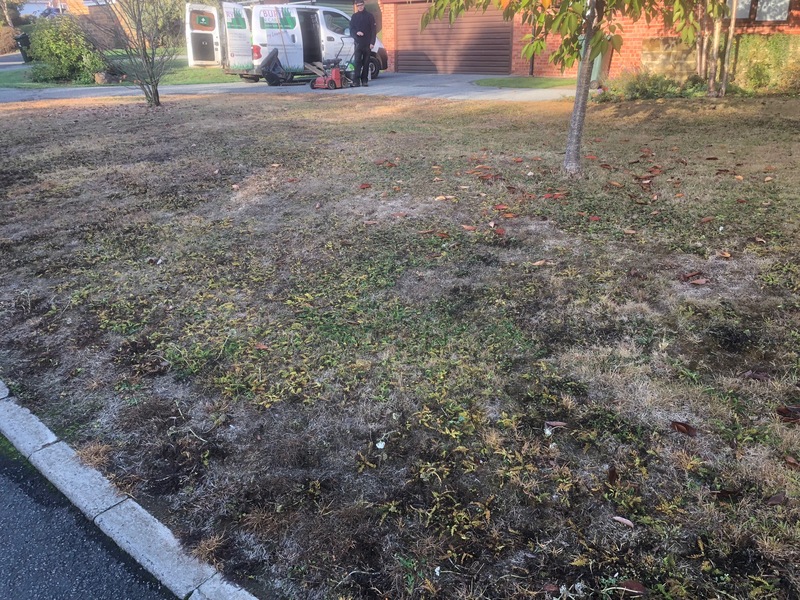 Once approaching late Summer, the warm weather of earlier months will have encouraged your lawn to grown rapidly and as a result used up the nutrients already in the soil. 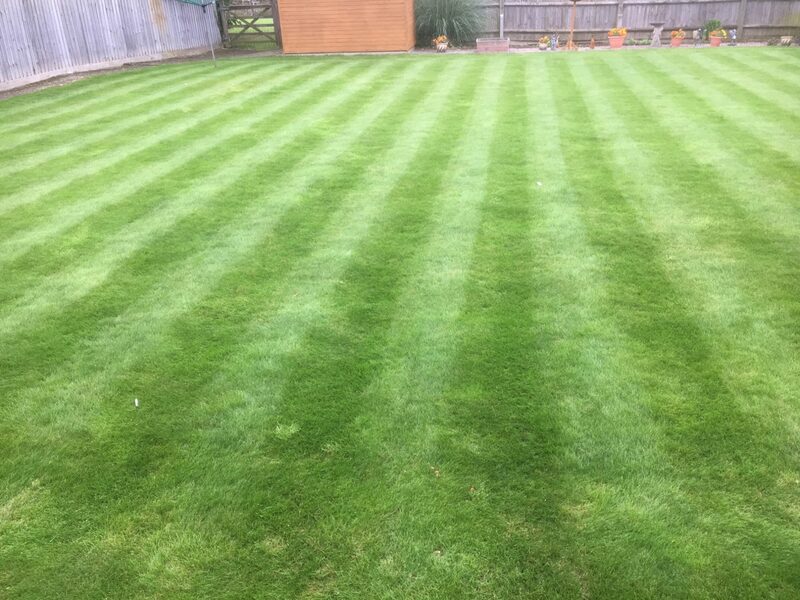 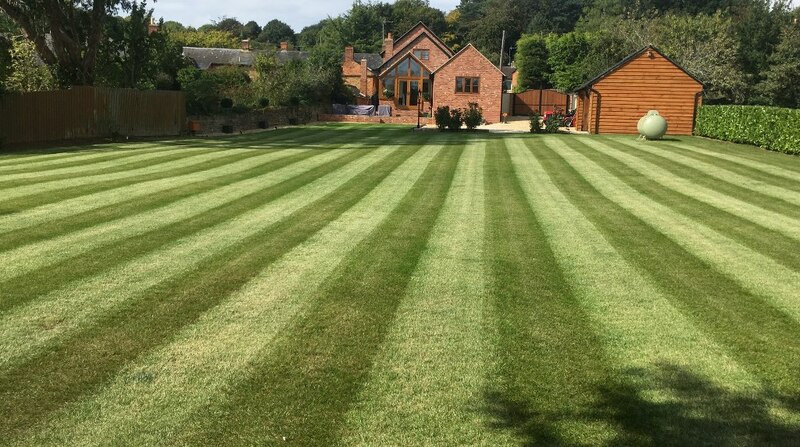 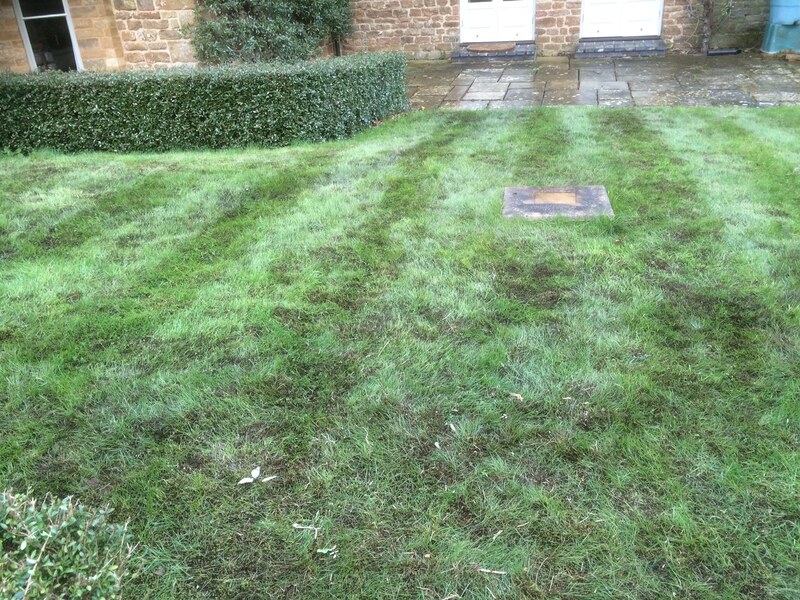 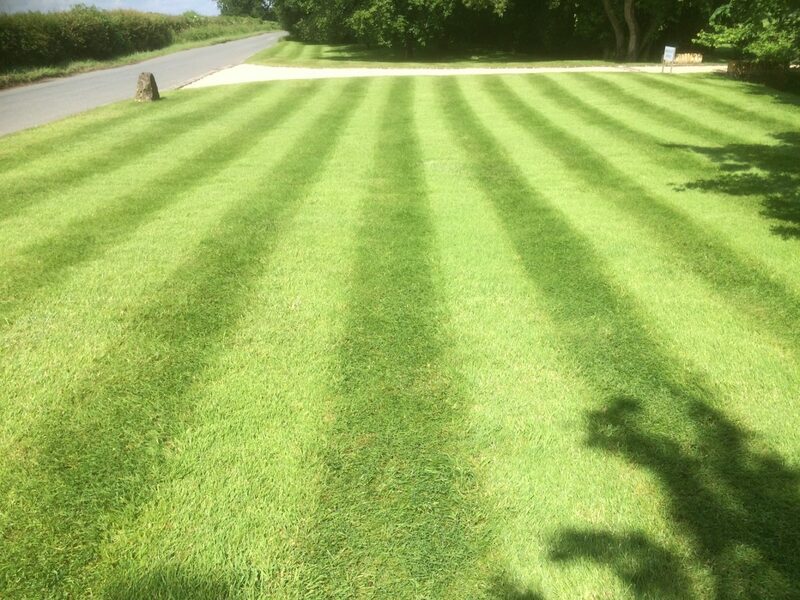 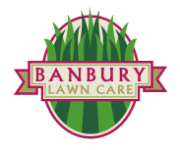 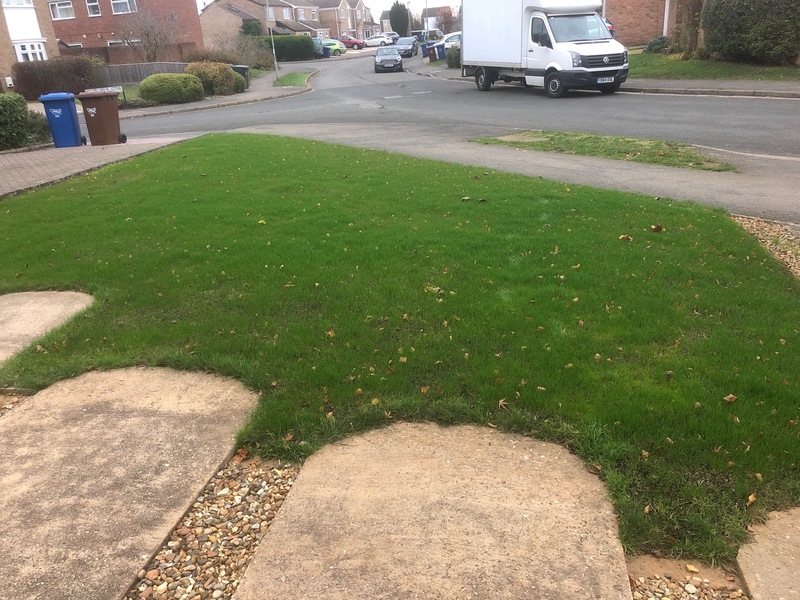 To keep your lawn looking its best Banbury Lawn care use a fertiliser to maintain a deep green, thick lawn, giving your lawn a helping hand during the warmer months. 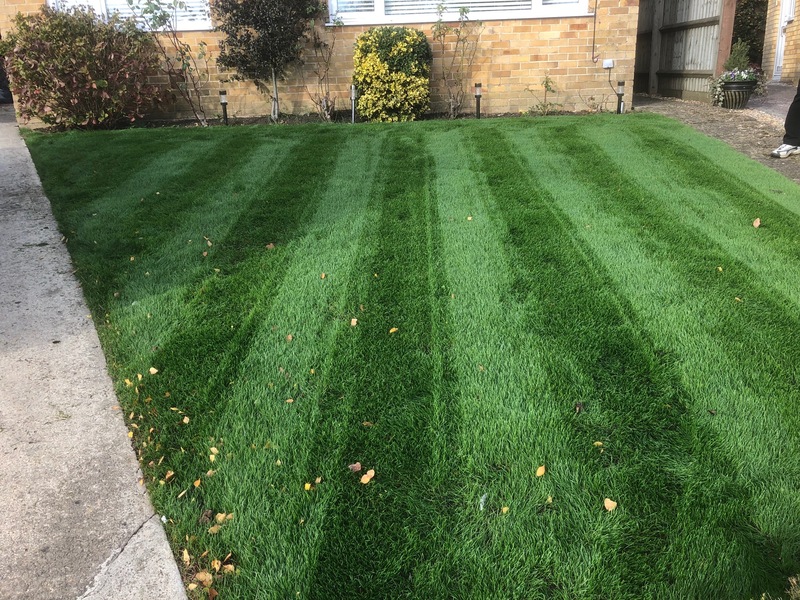 It contains controlled release, no-scorch granules, which require no watering in, these will help to maintain the green strength in the lawn, through dry periods which is typical this time of year. 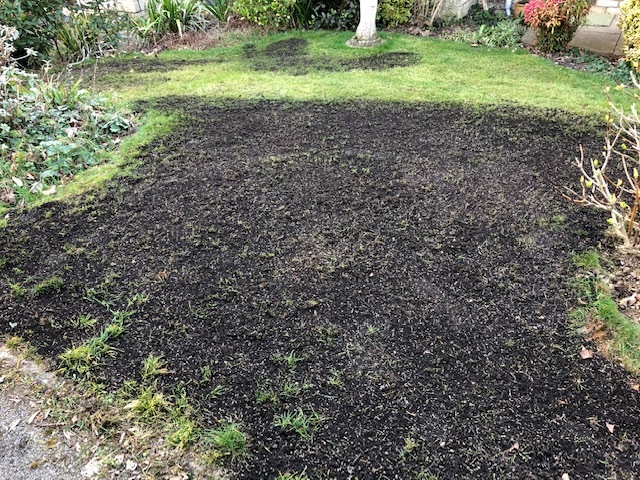 During this treatment we will also target those more difficult to control troublesome weeds such as White Clover, Yarrow, Lesser Trefoil and Woodrush.